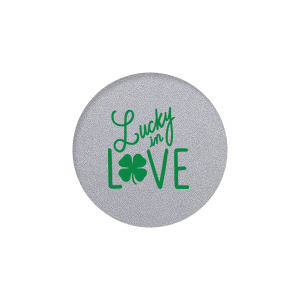 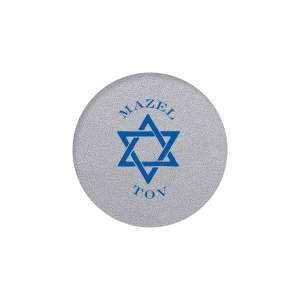 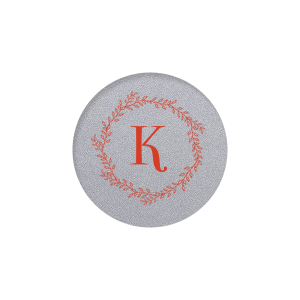 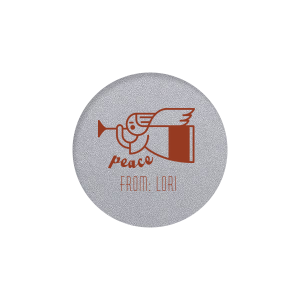 Personalize Round Label stickers and add a unique touch to your gifts and favors. 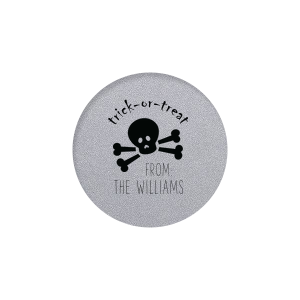 Choose from one of our For Your Party designer-made styles, create your own design with our fonts and graphics or upload your own art. With countless customization options, we're sure you'll love your custom gift tags!